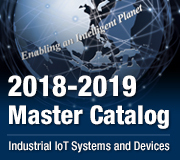 The enterprise is a leading vendor in high-speed PCB.The automated machinery market has begun to introduce Advantech’s high-speed motion modules and integrated visual inspection proposal to meet the growing need to upgrade to automated machinery in following market trend of Industry 4.0. Coupling this technology with secondary development platforms not only enhances the equipment’sown operation efficiency but also ensure seamless connection via successful program development, thus solving the typical difficulties involved in multiple system integration and forming a cohesive manufacturing system that is both smart and efficient. Prior to implementing any upgrades, the enterprise had been developing a controller proposal for over 10 years; however, the system control and function sensitivity had already reached a bottleneck. 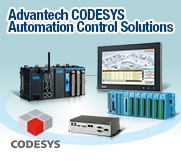 This was compounded by constant improvements in automated equipment in the industry, which, although offering higher precision and speed control for control systems, had created an ongoing task for integrated mechanical arm solution providers.The enterprise aimed to redesign a control system, with the objective of at least doubling the original speed without having to extensively modify existing equipment or the control system structure.Additionally, they sought to easily interface different motor components and integrate visual inspection in order to accommodate future IoT connectivity development opportunities. The MVP-3245 was employed as the interface between the Japanese P brand human–machine interface and Taiwanese/Japanese system motor driver control. It was employed for system function setting, parameter adjustment, and equipment motion switching. 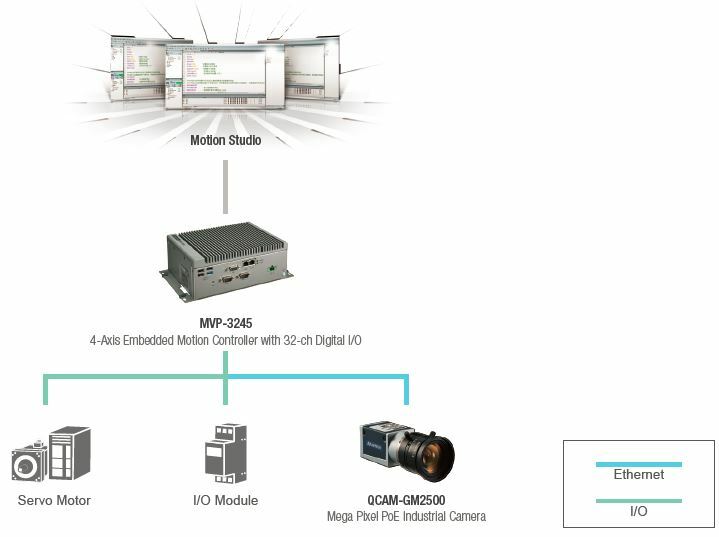 Based on the Motion Studio post software development platform and soft motion control core, the MVP-3245 can realize precise real-time motion control applications in addition to delivering highly efficient development capabilities. The complete system structure included the MVP-3245, human–machine interfaces, mechanical arms, and the corresponding controllers and camera modules. The MVP proposal enabled lateral connection of the three originally passive systems. In addition to the value of integration, the derived data enabled the analysis of related program management and prediction of malfunctions, such that preventive diagnostics would be performed. 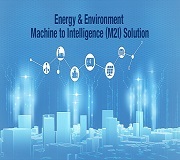 Thus, the enterprise was accurately notified of not only which equipment required preventive maintenance or replacement but also when such actions were required, thus effectively achieving the goal of automated smart equipment. 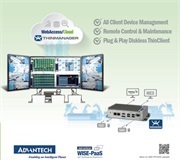 For PCB-related industries, the high precision of Advantech’s MVP-3245 programmable 4/8-axis controller can provide equipment vendors and system solution providers a simple and highly efficient programmable industrial management platform. This system allows traditional mechanical plants that use many traditional PLCs to integrate their system and implement Industry 4.0 practices in order to achieve complete integration, from monitoring surveillance to mechanical arm integration and system motor driver integration. 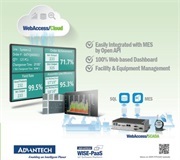 For users in the Network Computer market, Advantech provides basic commands for traditional coding, thus enabling enterprises to accelerate program development for post optimization. We can also provide exceptional compiling and execution speeds for various system structures in different fields.